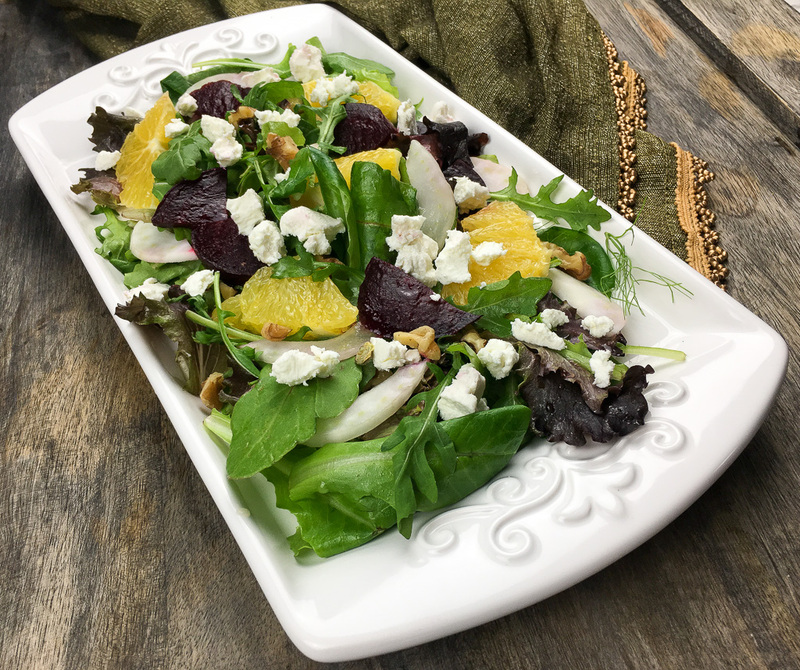 This citrus salad is packed with tons of flavor! 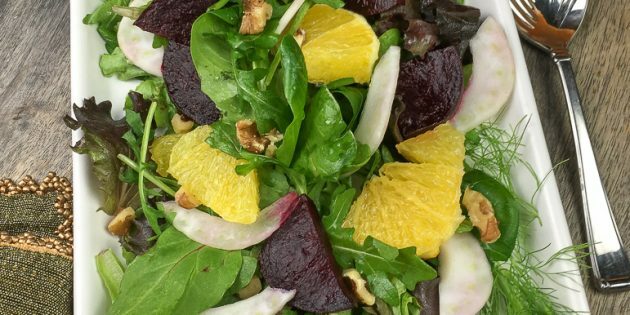 The roasted beets and combination of citrus and fennel give you a refreshing light salad. Serve as a main dish or pair with a yummy bowl of soup or anything else that you wish!! Garnish with wispy fennel fronds, if desired, and serve immediately with remaining salad dressing. To mix up the vinaigrette and salad I used my small pyrex mixing bowl. I linked the set I have on here, it comes with three different sized bowls 1-quart, 1-1/2-quart, and 2-1/2-quart which are great sizes for all kinds of applications! 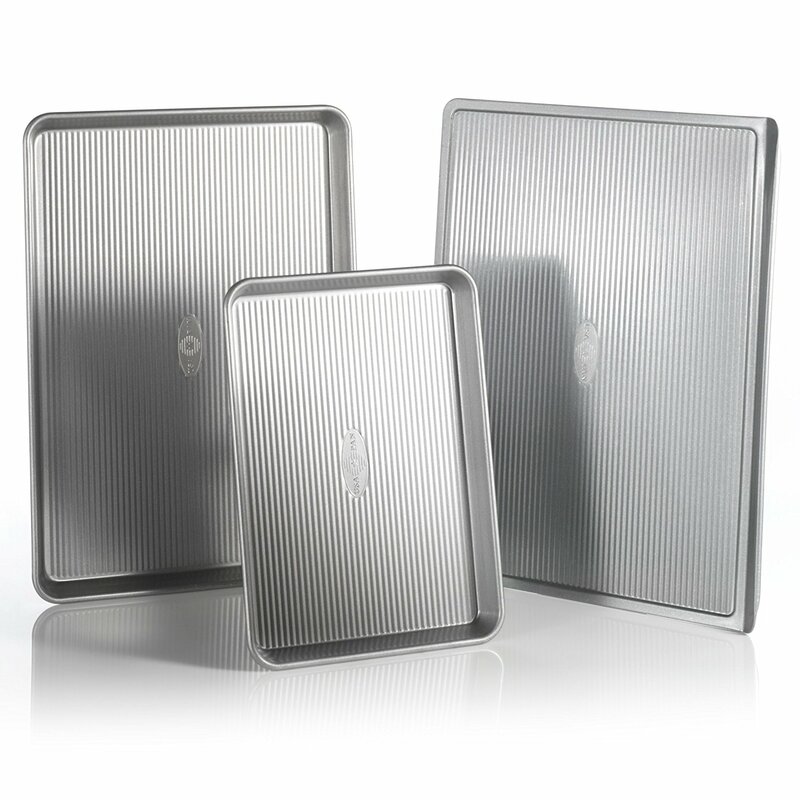 They are dishwasher safe to make clean up easy! 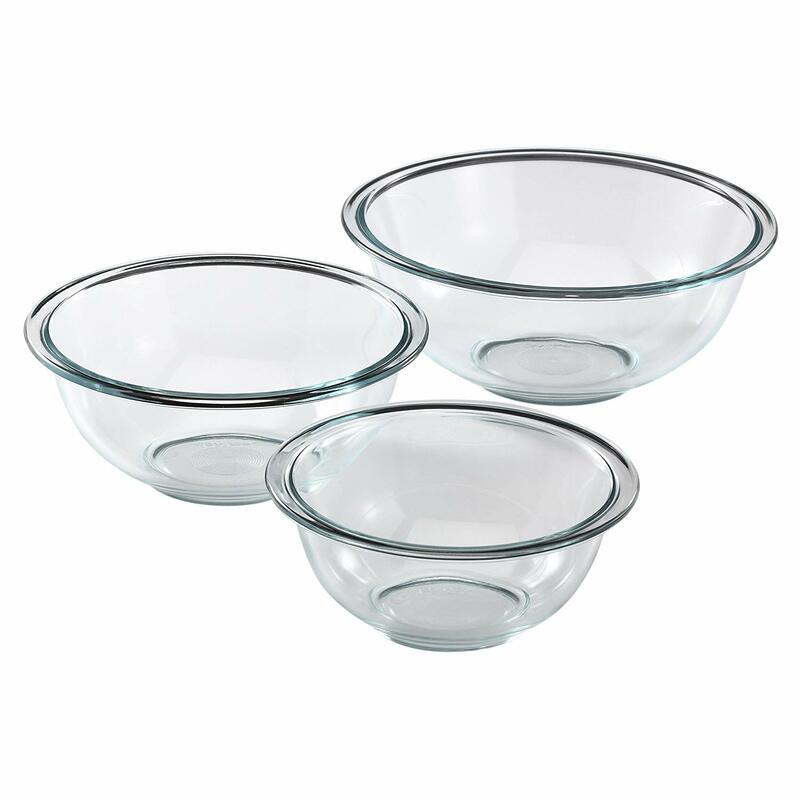 Click on the link and get yourself a set of pyrex mixing bowls!